While many view oddly shaped attic or loft bedrooms as a difficult design constraint, really they should be viewed as an opportunity! These character-rich spaces offer a number of possibilities to truly make your bedroom one of a kind! In this post, we’ll take a look at some design tips for weirdly shaped loft and attic bedrooms to turn a quirky space into the bedroom of your dreams. 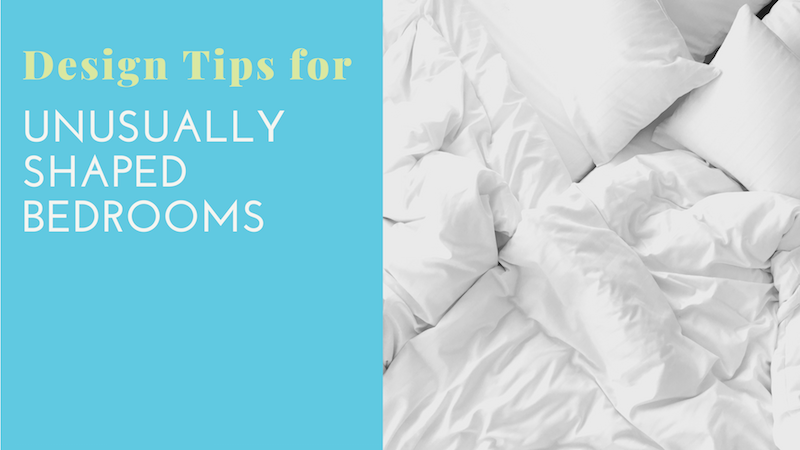 Before you get too far into the design of an oddly shaped bedroom, it’s important to remember that even if the space is oddly shaped, it’s still a bedroom. When designing any bedroom, we always recommend structuring everything around your bed wall. The placement of your bed will almost always dictate the rest of the design and furnishing. Generally, the bed wall will be the longest uninterrupted wall in the room. With weirdly shaped lofts or bedroom attics however, this may not make the most sense. Don’t be afraid to break some rules. Placing your bed under a window is an elegant and totally acceptable way to set up your bedroom. Sometimes we run into homeowners who view unusual bedroom spaces with hesitation. They’ll try their hardest to smooth out the quirky edges. While this is an understandable instinct, you’ll never be entirely happy if this is the route you go (and you’re probably better served by going the route of a home addition). Instead, embrace your space’s quirks! Bedrooms are a deeply personable space in your home, and unusual spaces can help bring out your own character in them. Aspects of your bedroom such as unusual dimensions, angled ceilings, small spaces, and unnatural stairways and entryways present visual nuggets. Use these as opportunities to add character to your bedroom. A great way we highlight the character of a loft or attic bedroom is through exposed material. Most of these spaces were previously used for more functional purposes not originally meant for daily habitation. While bedroom remodels will primarily make these spaces cozy and welcoming, leaving the original ceiling beams add character to the space. Even if your room doesn’t have these features and you’d like to play up the loft element of the room, you can still make it happen. 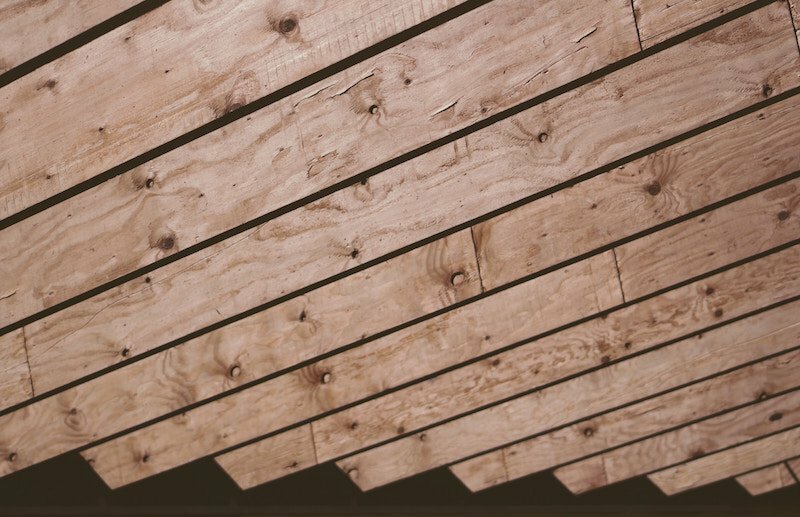 Many old homes have extra wood elsewhere in the home that can be repurposed, or reclaimed wood can be brought in from other sources. Built-in features are a great way to make use of complicated spaces. Particularly with unusual spaces, every square foot counts! With built-ins, you can make use of otherwise wasted space. The advantage of built-in units over freestanding units is that built ins can be designed and built to fit your exact space. For instance, while an Ikea bookshelf will not fit the angled-ceiling nook that would be perfect for book storage in your bedroom, a built in can be constructed for the space to fit like a glove. This will ensure an efficient use of space! You know what they say — an uncluttered space leads to an uncluttered mind! This is particularly important in your bedroom, as you start and end your day in the space every day. Anytime you’re building out a bedroom, particularly a smaller or quirky one, a heavy emphasis on closeting and other storage is always recommended. Clutter is even more noticeable than it is with an average sized bedroom. An organizational system in your bedroom is key. Depending on the size of the space you have for closeting, you can go even further and design specific storage solutions inside your closet, such as built-in cubbies. This allows for even more regimented organizational systems allowing for an organized space and a clutter-free bedroom. Particularly great for kid or teen bedrooms, lofted beds provide added space and bunk-bed charm to a bedroom. Lofted beds essentially lift a bed anywhere from a couple feet to almost 10 feet, leaving the space underneath to be used for any functional purpose your heart desires. Lofted bed units can be built in any way desired, and make great use of unique spaces. 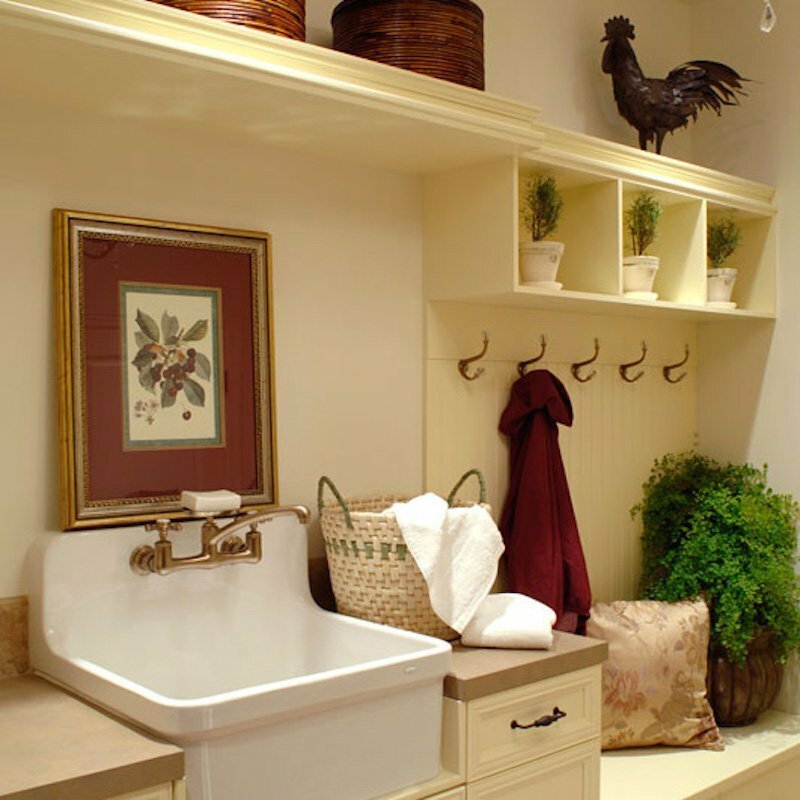 Some great ways to utilize space is to use it as a…. 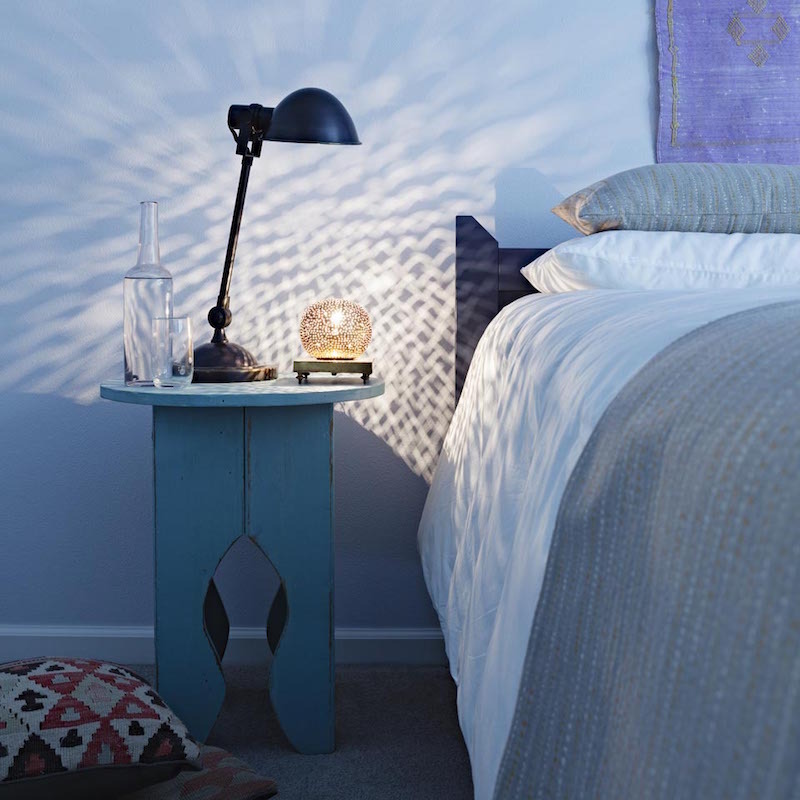 Adding natural light to your bedroom is a great way to give life to the space. The best way to do this is through the addition of a skylight to the bedroom. Attic and loft spaces are the perfect opportunity to utilize natural light through a skylight as they generally but right up against the roof. 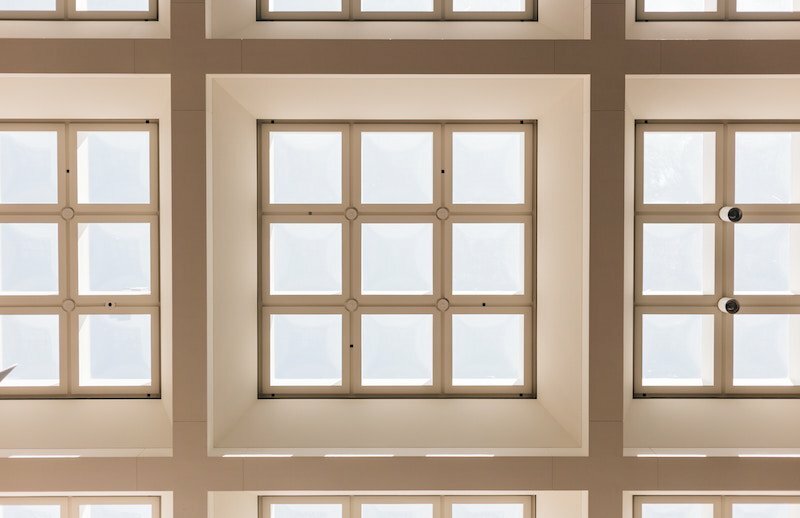 Modern skylights can even integrate window coverings, meaning that just because you have a skylight doesn’t mean you’ll be waking up at sunrise every morning (a common concern with skylights in the past). This means you have all the benefits of a skylight without any of the downsides — a win-win! Large windows not only bring light into your bedroom, they also provide a view from one of the highest places in the home and make the room feel larger. While any large sized window works great, wall windows work particularly well for these styles of rooms as they are up high, so provide a view without making the room feel like a fishbowl. At Mosaik Design, we can help you maximize space through design. Our design-build process is centered around turning your home into a space that fits your lifestyle. Contact us today to learn more about what we can do for you, or take a look at our portfolio to see our work in action!